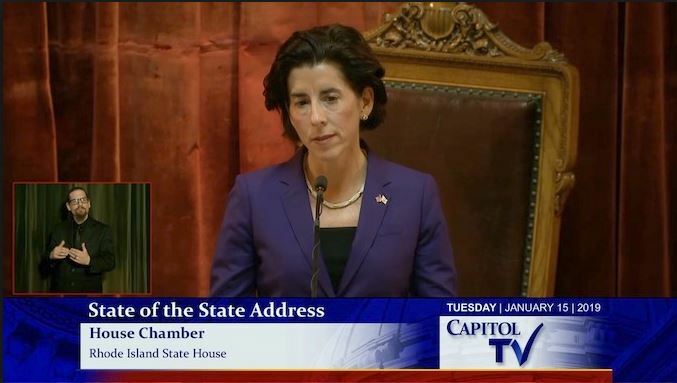 On January 17, 2019, Governor Gina Raimondo presented her FY 2020 budget proposal to the Rhode Island General Assembly. I wanted to report on what the governor has included for the Rhode Island State Council on the Arts in her budget for the coming year. As many of you know, the State of Rhode Island is facing a significant structural deficit estimated to be as large as $200 million. As we entered the budget making process, all state agencies were asked to incorporate a 5% cut in their budget requests. I’m happy to report that Governor Raimondo’s proposal does not reduce RISCA funding in FY 2020. This is very good news. We’re also delighted to report that Governor Raimondo has included $30,000 to RISCA for a pilot program on Workforce Development through the Arts. This partnership with New Urban Arts, AS220, and The City of Providence Arts Culture + Tourism department will offer young adults ages 18 to 25 workshops in art making and workforce training using the arts. This is an acknowledgment that Rhode Island is home to an exciting array of nationally recognized youth arts programs, but the reality is that for many of the youth involved in these programs once they age out of these organizations they no longer have an artistic home and might not be headed to college. This program will provide formal learning and open studio time for young people to put them on a career or college track. This initiative is still in the development stage, and we hope to share more information with you soon. Finally, we are happy to report that Governor Raimondo has recommended $50,000 to support the beginning of a process to incorporate the work of VSA arts Rhode Island into RISCA’s programs and services. As many of you know, VSA arts Rhode Island began over 30 years ago through an initiative of the Arts Council. The organization then became its own nonprofit entity, supported in large part by Amb. Jean Kennedy Smith, the US Department of Education, and then the Kennedy Center for the Performing Arts (as well as through funding sources here in Rhode Island). These resources have diminished over the past several years but the work of VSA arts Rhode Island has never been more important. Our long-term goal is to bring these activities into RISCA, particularly those related to engaging artists with disabilities and providing opportunities for all Rhode Islanders to participate in the arts, regardless of physical or cognitive differences. These funds are the first step on that path. More on this to come, as well. We are deeply appreciative of the support we receive from Governor Raimondo’s administration, and are grateful for what she has included in support of the arts in her FY 2020 budget proposal. 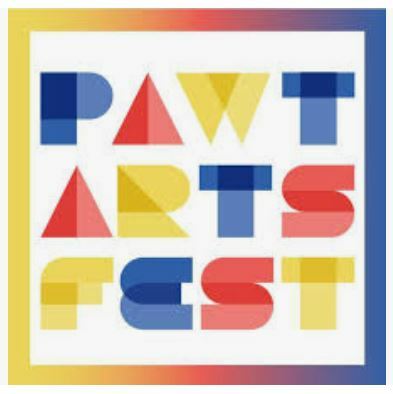 The City of Pawtucket requests proposals from experienced individuals, organizations or teams for the role of Arts Festival Director for the 2019 Pawtucket Arts Festival. The individual or team acting as the Arts Festival Director (AFD) will play the key organizational and detailed role for the Festival. They will be responsible for ensuring that all the key people and events come together in a smooth and effective way. The AFD will work closely with the Pawtucket Arts Festival Board and also the City of Pawtucket. While the City has final approval of the festival, the AFD will share responsibility for festival visioning, curation, administration, marketing, fundraising, and production as outlined below. The Pawtucket Arts Festival is produced through the collaboration of the City of Pawtucket, the Pawtucket Arts Festival Board of Directors. There are many other partnerships with local arts organizations, community organizations, etc. which are essential to the Festival’s success. Planning for the Festival is a year-round activity which begins as soon as the current Festival ends.